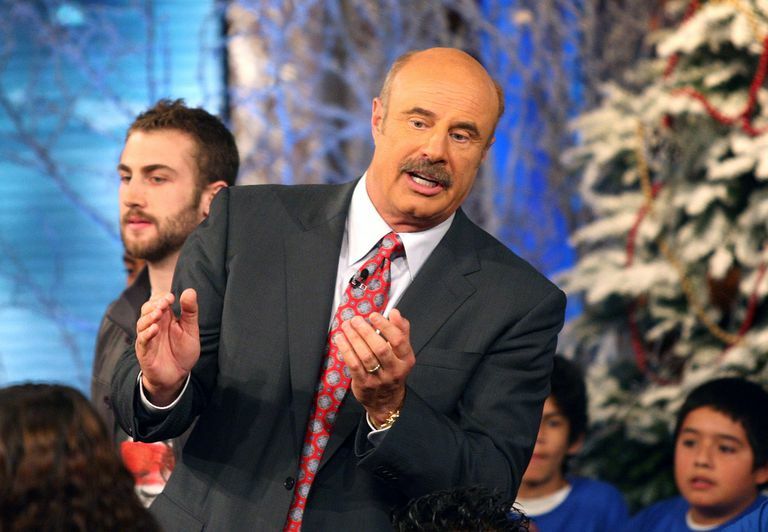 If you’re a fan of "The Dr. Phil Show," have we got the cure for you. You can get free tickets to attend the show in person and be a member of the live studio audience in Hollywood. Getting tickets for "The Dr. Phil Show" may be the most difficult of all the popular talk shows. This is because it's a very popular show which is often booked up right away. Also, they open up tickets for only a few weeks at a time. If you really want to see Dr. Phil in person, you need to plan ahead and request your tickets shortly after they make the announcements. However, your efforts will pay off because you get to be in the audience for two back-to-back shows at the same time! How to Get Free Tickets to "The Dr. Phil Show"
It's very easy to make a reservation for free tickets to "The Dr. Phil Show." You can request up to four tickets online or on the phone and an audience coordinator will be in touch to confirm your tickets. As with the majority of talk shows, a ticket does not guarantee that you get to sit in the audience. They often offer more tickets than seats to ensure the audience is always full. Admission is first-come, first served, so be sure to show up early. Order online at Dr. Phil’s audience page. Call the 24-hour reservation line at 323-461-7445. Leave your name, day and evening phone numbers, and the number of guests attending (up to four). "The Dr. Phil Show" is taped at Paramount Studios in Los Angeles, California. This is just one of the many talk shows you can see in the LA area. The show usually tapes on Monday, Tuesday, and Wednesday. Arrival time is 8 a.m., though you will want to arrive early to try and secure a spot in line. Be prepared to go through a security check. You will be asked to stay for the duration of taping two shows. It's estimated that the show will conclude around 1:30 p.m. The show tapes from August through early December, and then January through May, excluding holidays. The scheduled shows can be canceled or changed at any time. Audience members must be at least 16 years old. Anyone under 18 must be with a parent and legal guardian and everyone is required to show a photo ID. Business attire is required and everyone should be "camera ready." This show prefers dark, solid colors and prefers you do not wear patterns, white, or beige clothing. It's also rather cold in the studio, so dress for warmth. "The Dr. Phil Show " is very accommodating to anyone with a disability. The studio is accessible and they have options like assistive listening devices available. They do request that you contact an audience coordinator prior to your visit to make sure arrangements are made. No cameras, recorders, cell phones, pagers, books, food, etc. will be allowed in the studio. 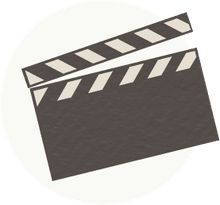 There is no time during the taping of the show for Dr. Phil to sign autographs or take pictures. They ask that you leave your Dr. Phil books and any personal notes or gifts for him at home.